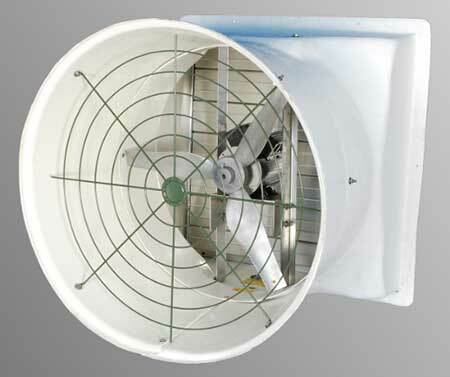 Our most energy efficient fans yet! 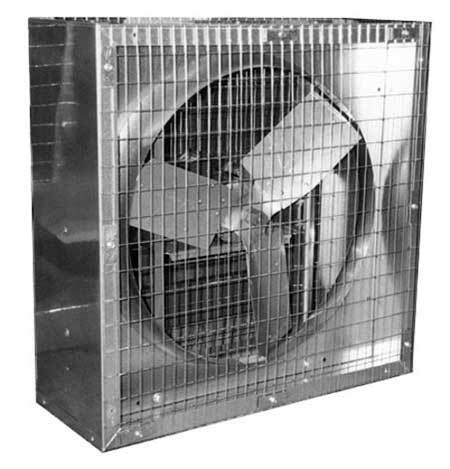 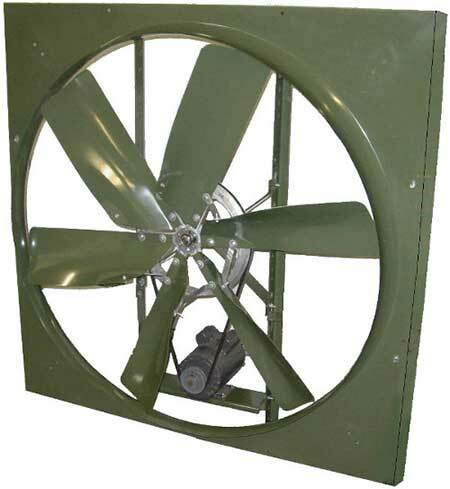 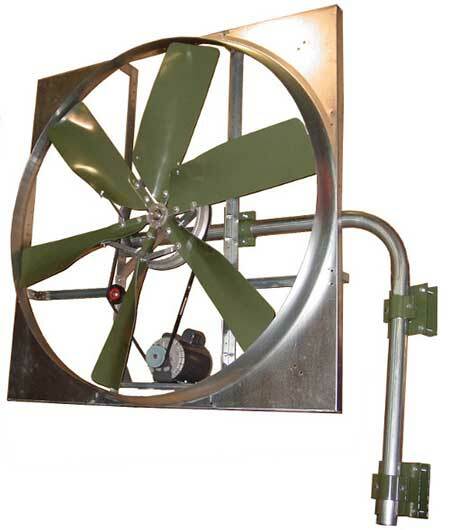 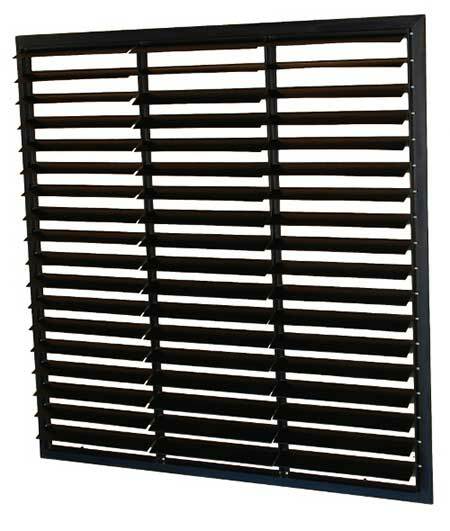 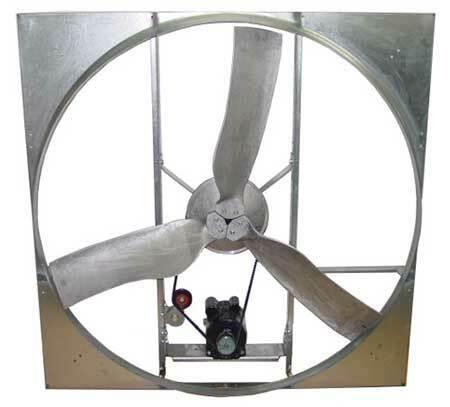 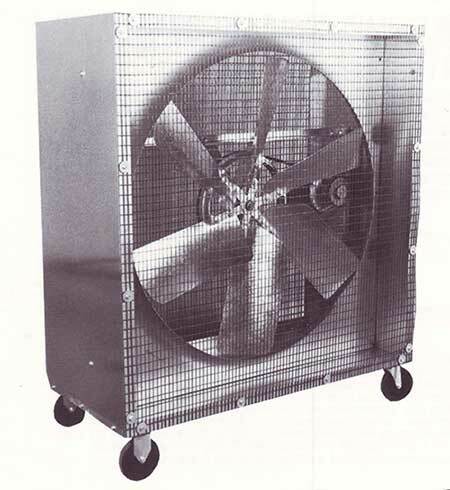 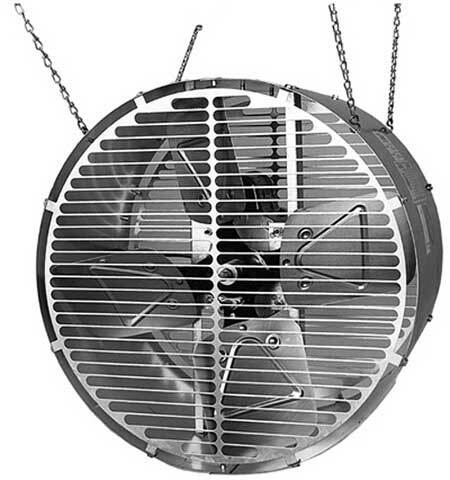 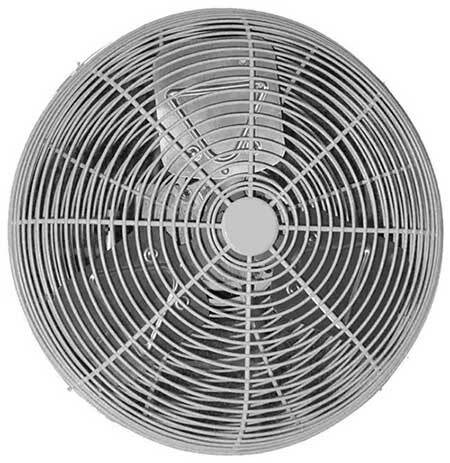 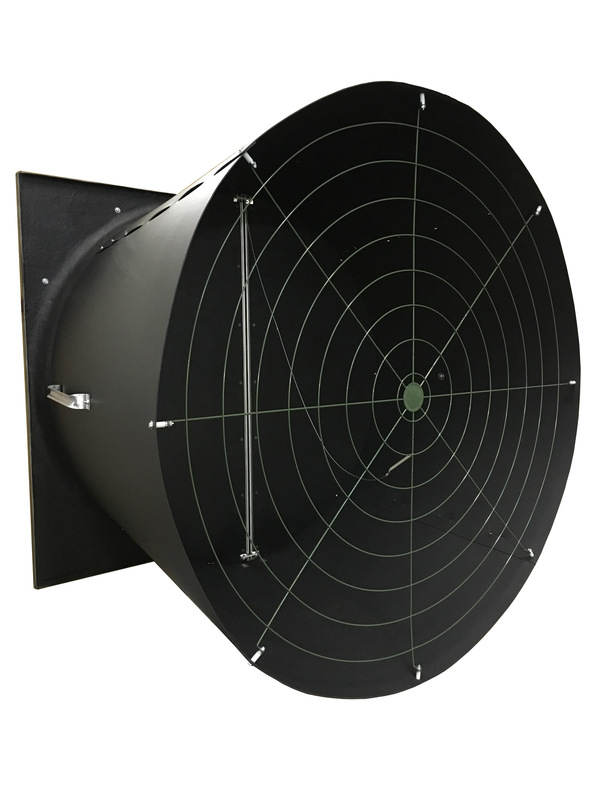 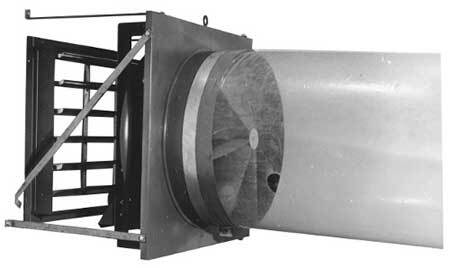 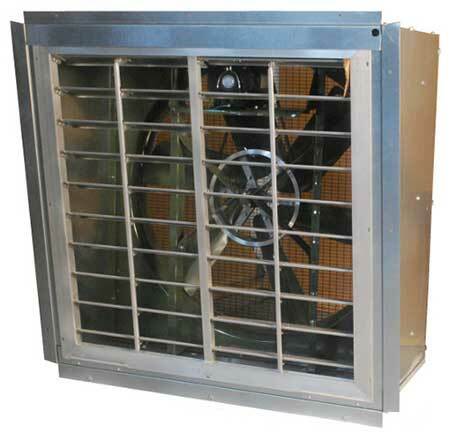 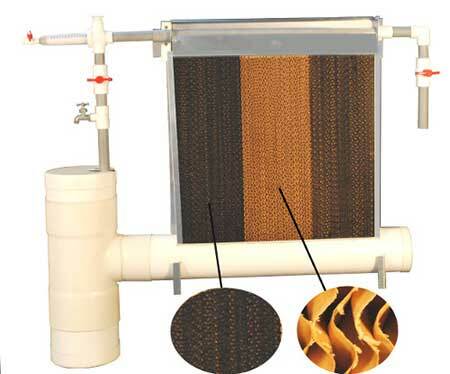 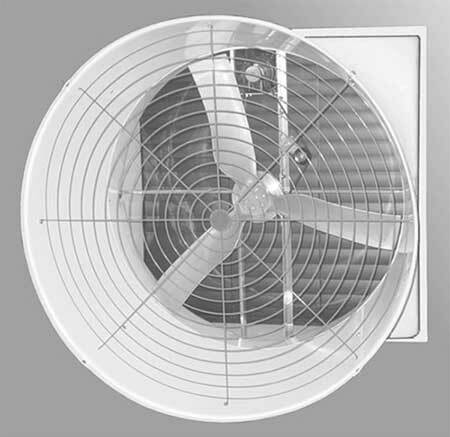 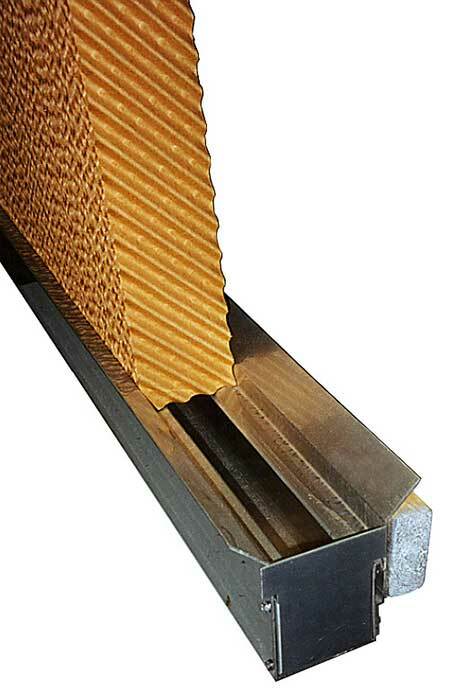 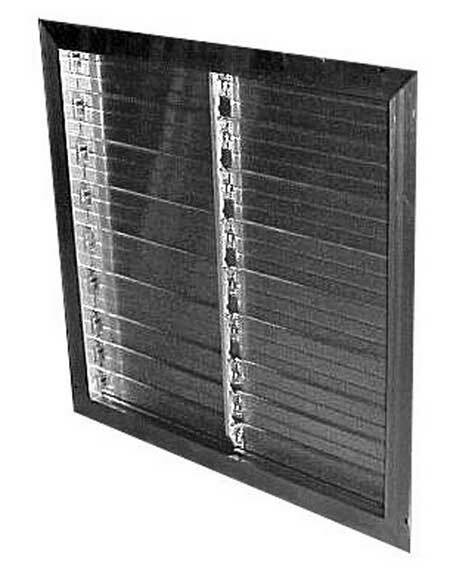 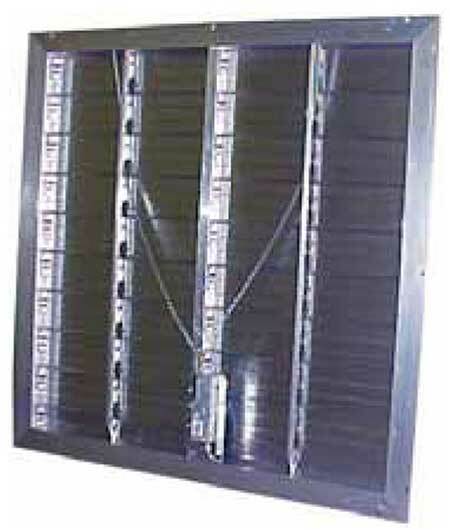 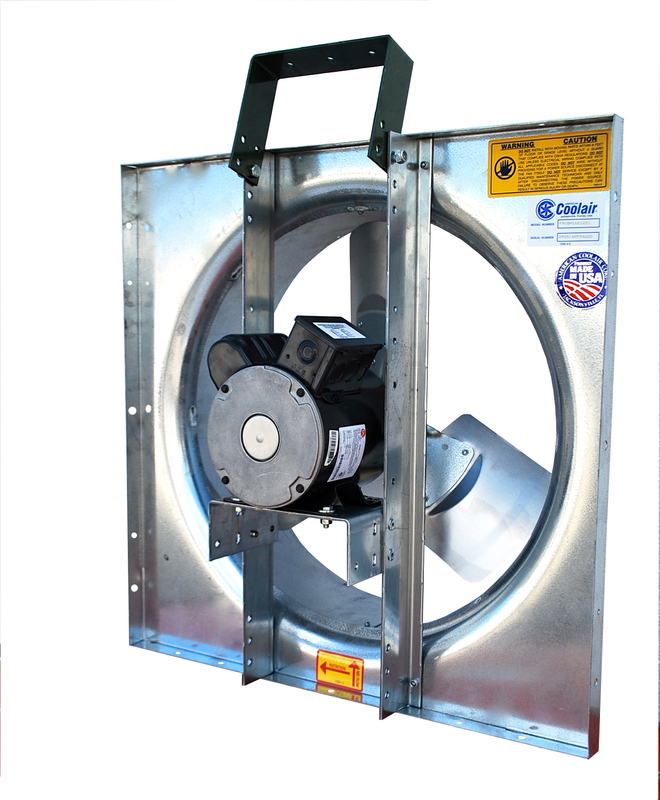 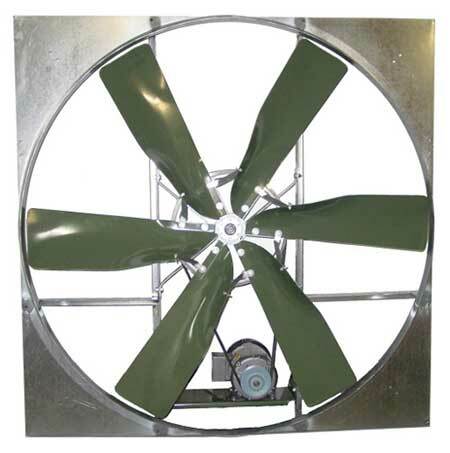 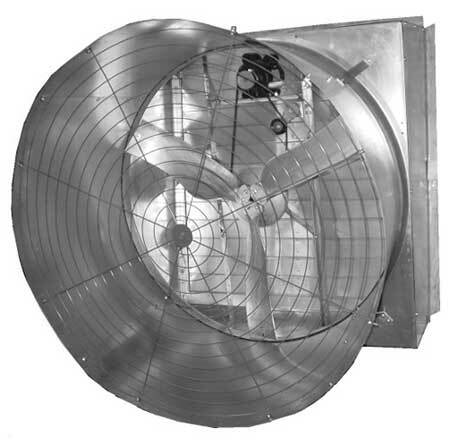 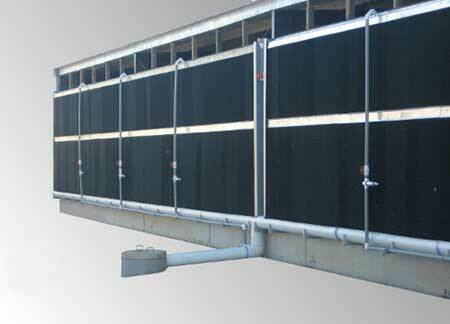 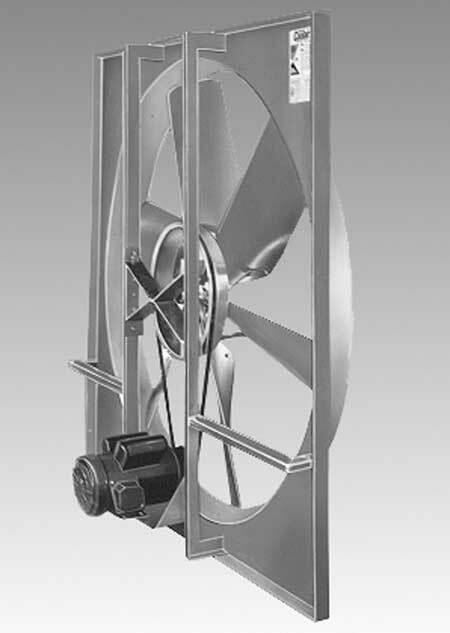 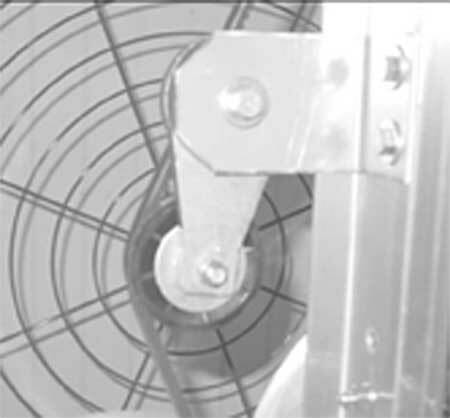 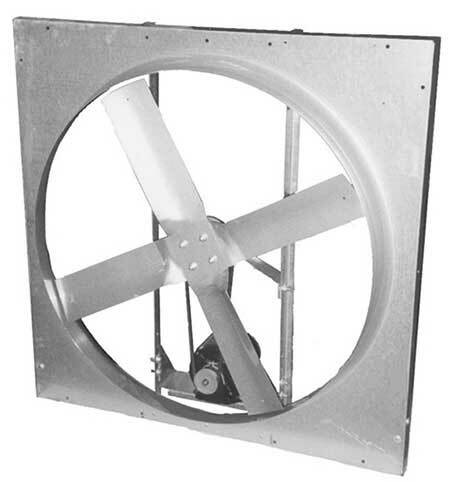 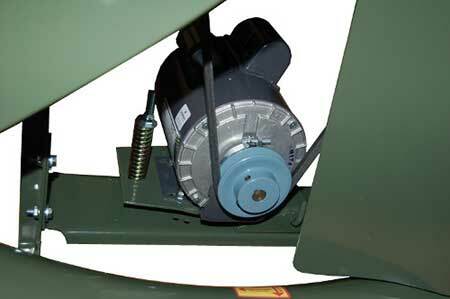 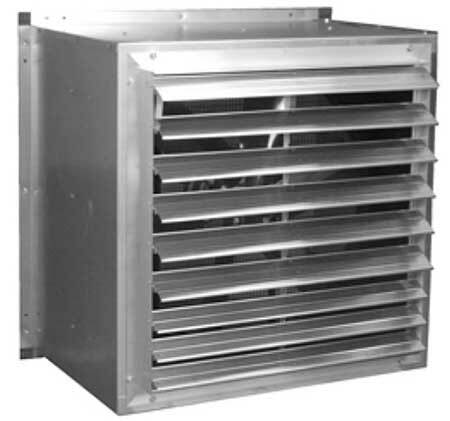 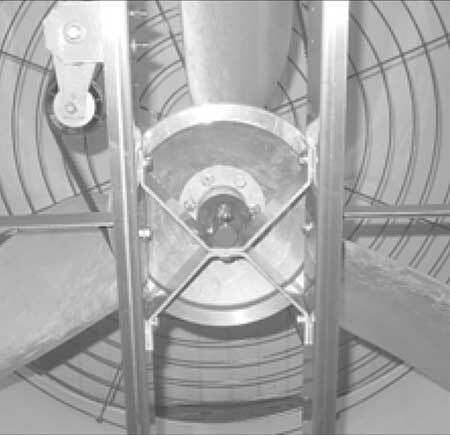 FGBC fans are the answer to your ventilation requirements. 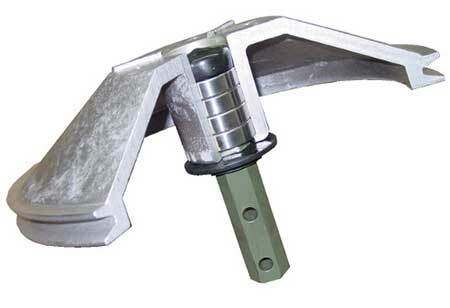 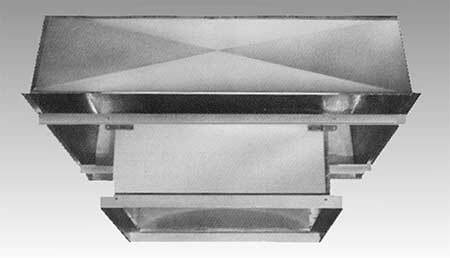 Both the FGBC36 and FGBC52 utilize our innovative and proven drive assembly that allows Vbelt power to be transmitted directly through the bearings, resulting in more economical operation and increased bearing life. 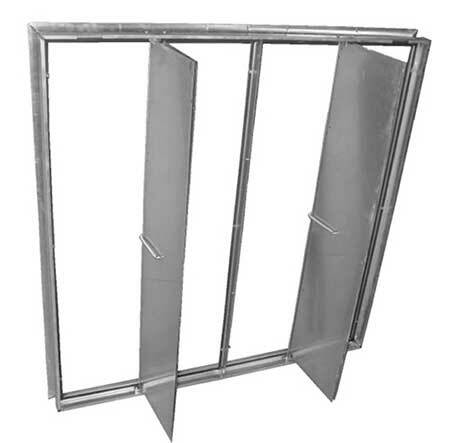 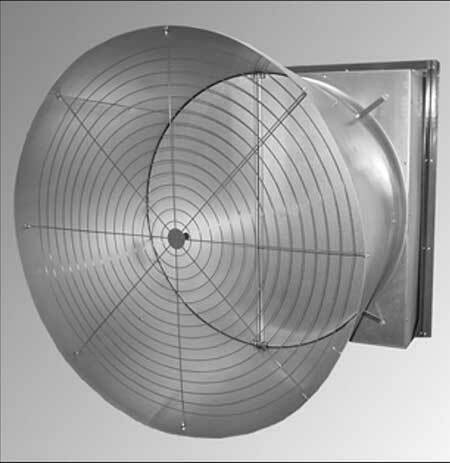 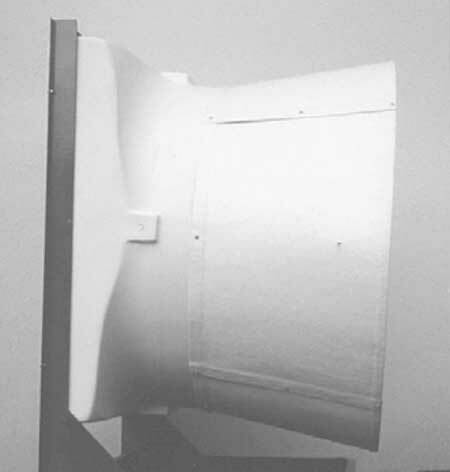 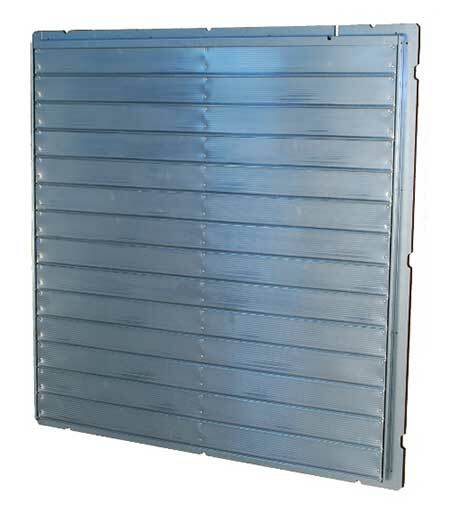 The cast aluminum airfoil blade assemblies are engineered to provide the most air performance available today.